Working in collaboration with Third Sector New England (TSNE), NEGRON Consulting provides comprehensive executive and organizational transition management services. Unlike typical executive searches, ETM begins with a thorough and inclusive organizational assessment in order to develop an informed Executive Profile. Following a successful executive search, the 3rd phase is provided: post-hire support in the form of coaching, involving the new senior executive, staff members and, if applicable, the board of directors. NEGRON Consulting believes that thoughtful succession planning prepares an organization for leadership transitions; expected or unexpected. A successful leadership transition for a long-term leader requires a lot of up-front effort. While a lack of succession planning can result in a post-transition meltdown. 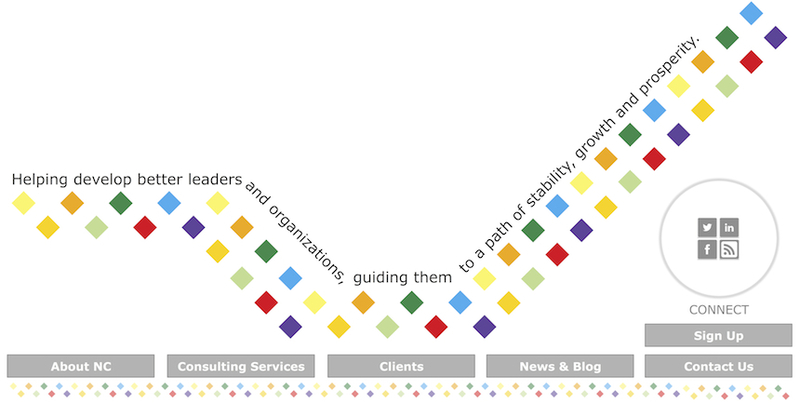 Aligns organizational development with strategic vision. The Board or Leadership Team can "step up", support the current leader, and set future direction. Learn more below about NEGRON Consulting, our Consulting Services, the Clients we serve, the Workshops we offer, and Organizational and Leadership Transition & Succession Planning through Related Articles.